The N55 drum is clearly advantaged when compared to a 55 gallon steel drums.Early environmental investigations compared the two packages by looking at energy and water used, and by investigating CO2 and wastes that are emitted during the life cycles of each. On each and every score, the N55 was substantially superior. N55 advantaged through reductions in raw materials used, energy and water used, CO2 emitted and solid waste produced. N55 advantaged through reductions in raw materials used, energy and water used, CO2 emitted and solid waste produced.N55 advantaged through energy required for reconditioning and transportation. N55 advantaged through energy required for reconditioning and transportation.N55 advantaged because it can be reconditioned twice as many times as a comparable steel drum. 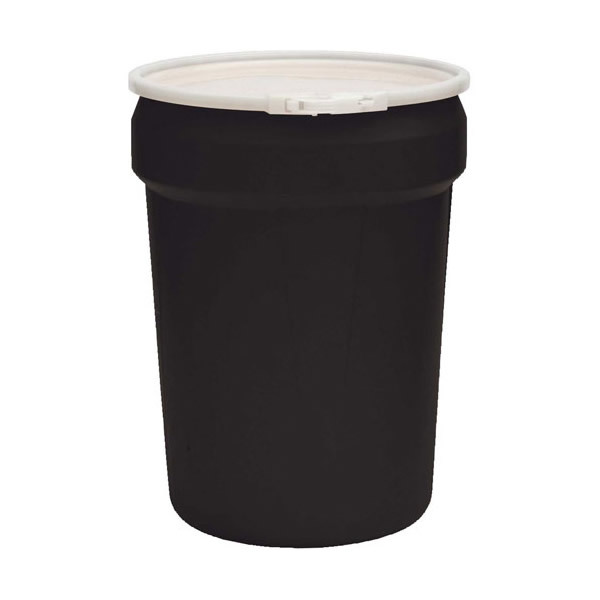 N55 advantaged because it can be reconditioned twice as many times as a comparable steel drum.Recycling plastic uses less energy. Recycling plastic uses less energy.